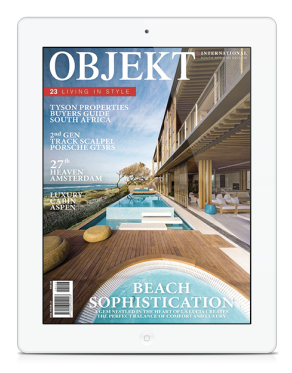 Receive a free digital subscription to Objekt Magazine when you register! Tyson Properties has access to a fantastic selection of properties on some of the most sought after residential developments and estates. Stunning farms and small holdings are available. We have the widest selection to meet your needs. Looking for the perfect home for your family? Lets Talk… Tyson Properties has residential property covered. Looking for that perfect holiday? Search through our extensive database for the ideal holiday accommodation to cater forall your needs.